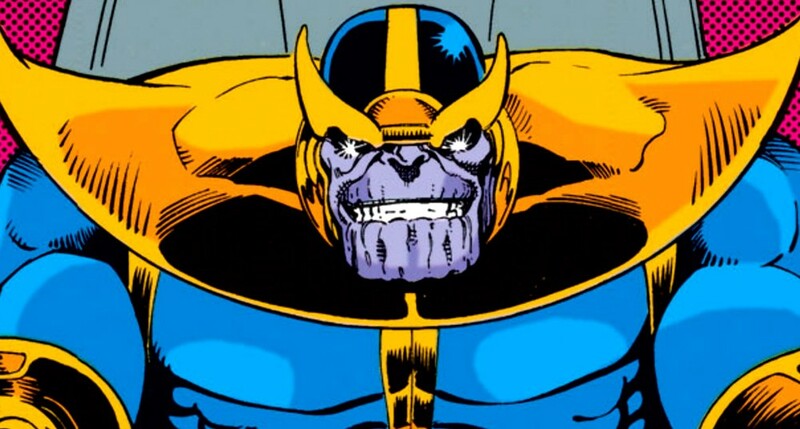 Josh Brolin will play the Mad Titan, Thanos in Guardians and in the succeeding films. We’ve already covered the main cast of characters in our first article , now let’s see what other wonderful creatures we can expect in this intergalactic journey! 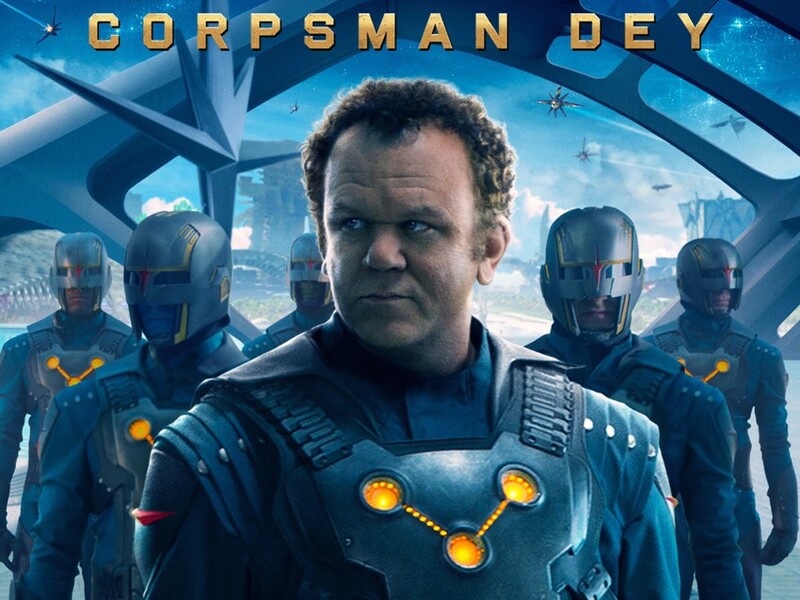 John C. Reilly plays Rhomann Dey. Questionable costume for a Corpsman as the 3-circle symbol is usually reserved for Centurion-Status. The Nova Corps is an intergalactic police squad, quite similar to DC’s Green Lantern Corp. Nova Corps is powered by the Nova Force, generated and controlled by the Living Computer of Xandar called the Xandarian Worldmind. The Nova Force bestows certain powers and abilities throughout the Nova Corp depending on rank. A Corpsman gets the base Nova Force power while a Centurion gets its full potential (with the exception of a Nova Prime). Rhomann Dey, in canon, is a Centurion and the leader of the Nova Corp in Xandar, who transferred his power to Richard Rider of Earth (one of the more known Nova’s). In the movie, he is played by John C. Reily and is just a regular Corpsman. Known Powers and Abilities: Utilizing the Nova Force, the Nova Corp gain various strength-augmented powers from flight to super strength to having the ability to project energy blast and manipulate energy. While they didn’t specifically mention the Nova Force in the movie, we did see some energy manipulation emitting from their ships and weaponry. It’s not as flashy I’d expect, but here’s wishing Marvel actually develops this later on to be somewhat in-line with its comic-book use, because trust me, it’s awesome! 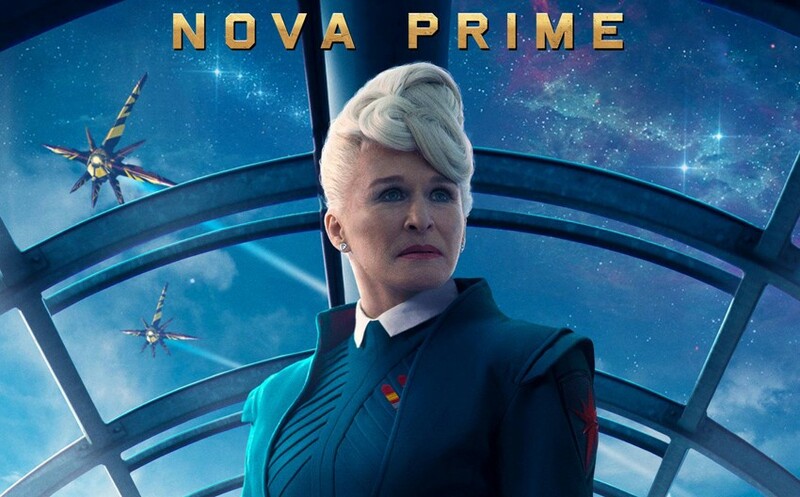 Glenn Close plays Nova Prime — head of the Nova Corps. Nova Prime Irani Rael, in the movie, is the current leader of the whole Nova Corp. Known Powers and Abilities: Nova Primes gain full uninhibited access to the Nova Force and are capable of great feat of energy manipulation, strength and resiliency. Unfortunately this wasn’t depicted in the movie. She is stern as hell though, does that count? 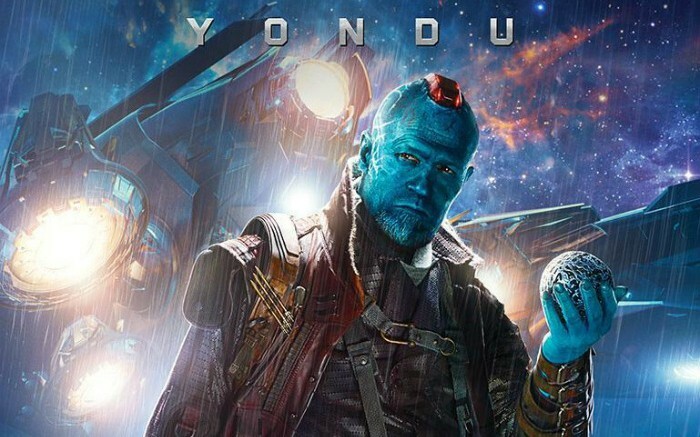 Michael Rooker plays Yondu, space smuggler and father figure to Chris Pratt’s Star-Lord. In the original comic history, Yondu belongs to an alien tribe called the Zataon– primitive beings native to Centauri IV. However, in the movie, Yondu is the leader of a group of intergalactic thieves and smugglers known as the Ravengers. He also serves as a paternal figure to Peter Quill (Star-Lord) and helps Quill steal back the orb seen in the teaser trailer.Yet, despite the camaraderie between the two, there is a level of passive distrust. Clearly there is no honor among thieves. Known Powers and Abilities: Yondu has no superhuman strength but is finely equipped with using his trusty octave bow and arrow. This special arrow can change direction depending how how Yondu whistles. 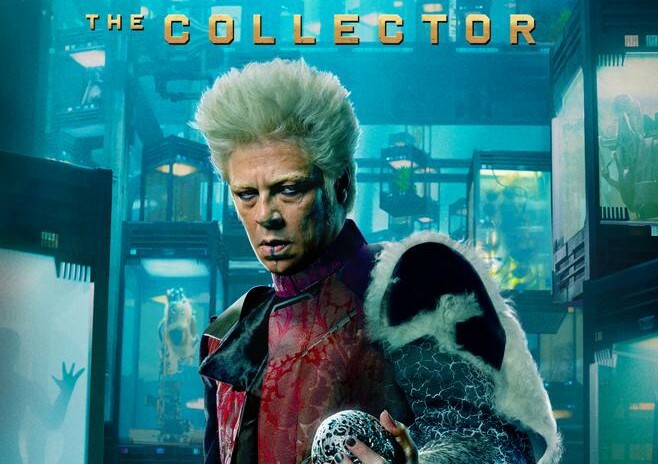 Benicio Del Toro reprises his role as the quirky and kooky the Collector. Taneleer Tivan, in ancient lore, is virtually as old as the universe itself. Almost having an immortal stature, Taneleer started his obsessive compulsion to collect various lifeforms, artifacts and anything of worth to keep him sane. I mean, what else would an immortal do, right? Of course, this pretty much drove him mad as well. Not exactly a good guy, the Collector is neutral-evil at best. In the MCU (Marvel Cinematic Universe) , the Collector was last seen keeping one of the Infinity stone at the end of Thor: The Dark World. Who the Collector is collecting these stones for and why is still a mystery. Known Powers & Abilities: Cunning and crafty, this monomania has a wide collection of interstellar artifacts and technology that he can use at his disposal. He also possesses vast knowledge and intellect obviously acquired throughout the ages. In the comic book, the Collector is a cosmic being this means he exhibits powers that are far superior to normal human beings. In the comics, the Collector can manipulate cosmic energies for varied uses. The primary villain the movie, Ronan the Accuser, is part of the Accuser Corps of the Kree Empire. 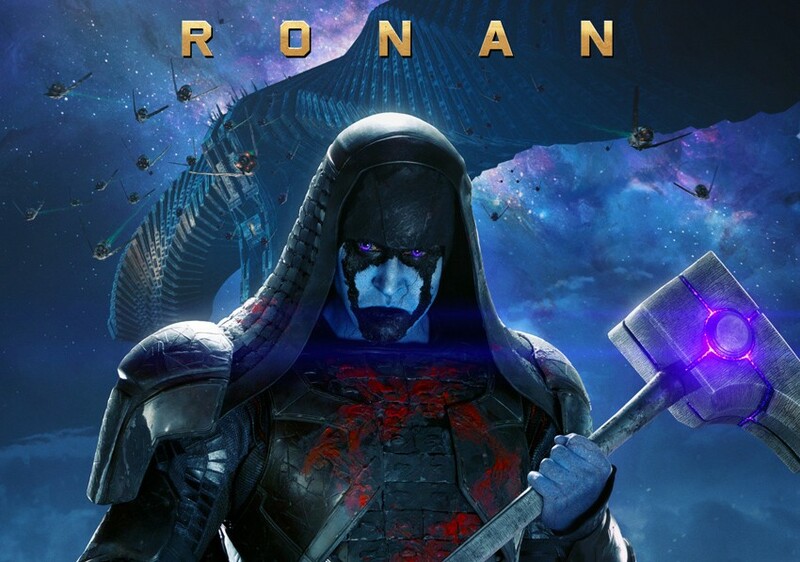 Ronan, at least in the film, is a Kree radical hell-bent on wiping Xandar, the seat of the Nova Corp, off the map of the cosmos. He consider Xandar and Xanadarians as his mortal enemies. Ronan’s actions threatens the rocky peace treaty between Kree and Xandar. In the film, he has agreed to retrieve an artifact for Thanos in exchange for the power to destroy Xandar. Known Powers & Abilities: Quick, agile and uber powerful. Ronan is power incarnate. He’s also very durable enabling to withstand blasts and physical attacks. Ronan carries a giant hammer-like weapon called “the Universal Weapon” (in comic-lore). The weapon is given to all accusers and Ronan wields the most powerful of these. Korath is a Kree follower of Ronan. In the comic, Korath is a cyber-geneticist, and the founder and head of the Pursuer Project to develop cybernetic warriors for the Kree militia. Augmenting his powers via cyber-genetics, Korath is able to enhance his tracking abilities as well imbue himself with superhuman strength and speed. In the movie, he is a high-ranking official in Ronan’s command. He was tasked to track down Quill after he unwittingly obtained one of the infinity gems. Known Powers & Abilities: Augmented by cyber-genetics, Korath has superhuman strength, speed and durability. He can withstand low-level energy blasts and physical damage but is not fully invulnerable. 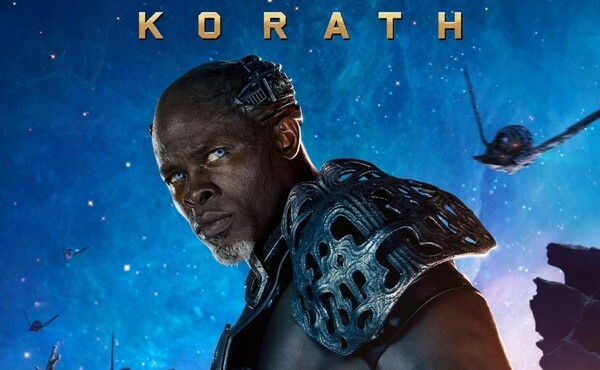 In the movie, it seems that Korath is a trained marksman and is proficient with firearms and other armaments. In the MCU version, Nebula is Thanos’s ‘other’ daughter. 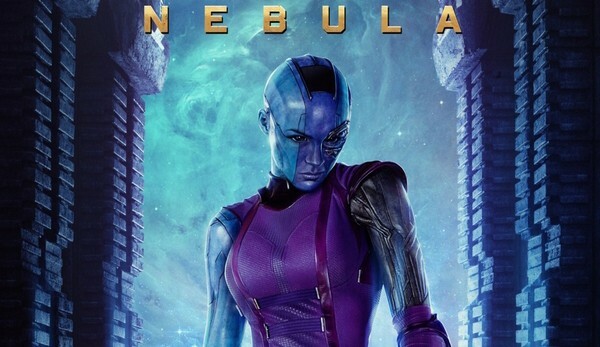 Similar to Gamora, Nebula is trained as a warrior and assassin. Always wanting her father’s approval, Nebula is more cunning and vicious than Gamora. This Nebula closely resembles the latter iteration of Nebula from the comics: that of a cyborg. Known Powers & Abilities: Being half organic and half machine, Nebula is difficult to kill. She can repair herself when she needs to and possesses superhuman strength, agility and dexterity. Also an expert martial-artist, Nebula is as equally deadly as her Zen Whoberi ‘sister’. In the film, Nebula uses twin blades that emit some sort of energy to additionally shock and sting her opponents. Thanos, the mad Titan, is the child of Eternal’s Mentor and Sui-San. Growing up he has a sickening obsession with Death to the point of (eventually) courting her. He would burn a thousand star systems to impress her and currently seeks the power to do so – hence the quest for the fabled Infinity Gems: artifacts that came about as the Universe came into being. Known Powers & Abilities: Highly intellectual and dangerous, this crafty Titan possesses enormous strength and durability. Being able to absorb and project vast quantities of cosmic energy, even without the Infinity Gauntlet, Thanos is a formidable foe. And that’s it! We hope that this Guide will help you better enjoy Guardians of the Galaxy! Marvel’s Guardians of the Galaxy opens today, July 31, 2014 in 2D, 3D and IMAX 3D. Previous articleHarry Potter grows a pair!